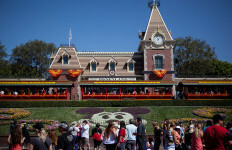 The Walt Disney Co. Tuesday reported year-over-year drops in first-quarter net income and earnings, but still managed to best financial projections. 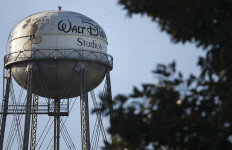 Disney reported net income of $2.8 billion, a 37 percent drop from $4.4 billion in the first quarter of the previous year. Earnings per share were $1.84 for the quarter, down 3 percent from the previous year. But the earnings per share and first-quarter revenue — $15.3 billion — both topped Wall Street estimates. The company saw revenue increases of 7 percent and 5 percent, respectively, for its media networks segment and parks, experiences and consumer products segment.